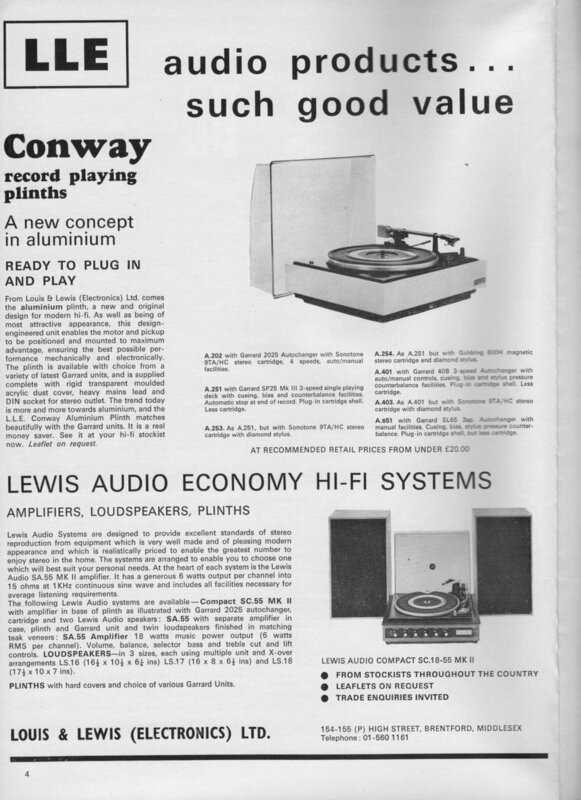 Here at Revamp Hi-Fi, we are committed to bringing vintage hifi equipment back to it's former glory. We specialize in receivers, amplifiers and loudspeakers. 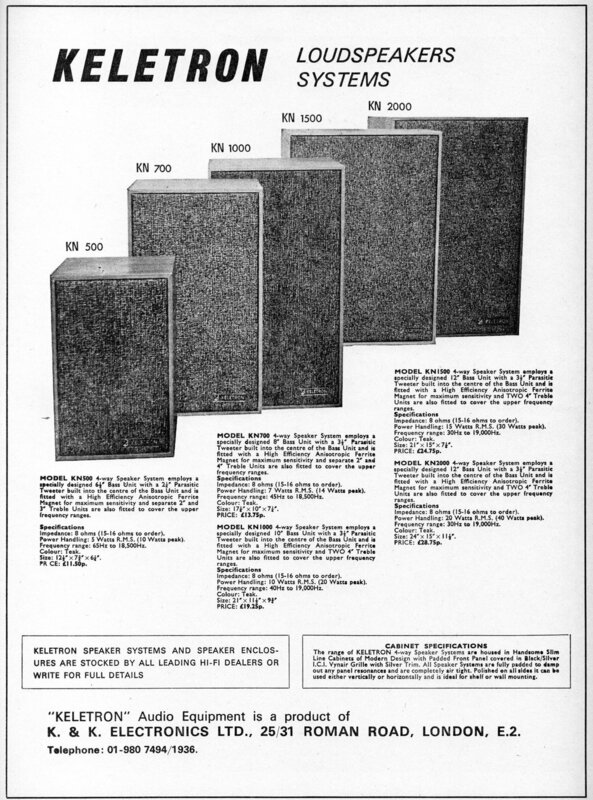 If you are looking for the perfect amplification for your vinyl collection, look no further! 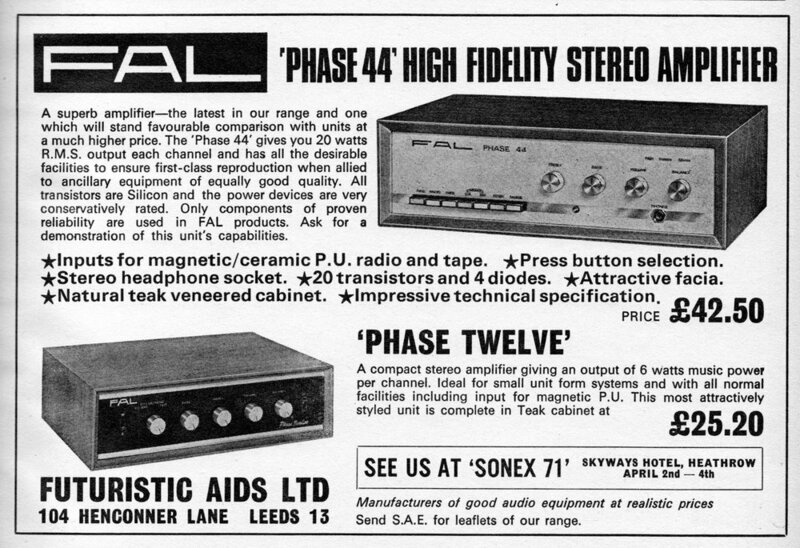 If you haven’t experienced a good quality vintage Hi-Fi setup, you will almost certainly be pleasantly surprised when you do. In many cases a relatively small outlay will get you a system which equals or betters modern day systems costing 2, 3 or 4 times the price. 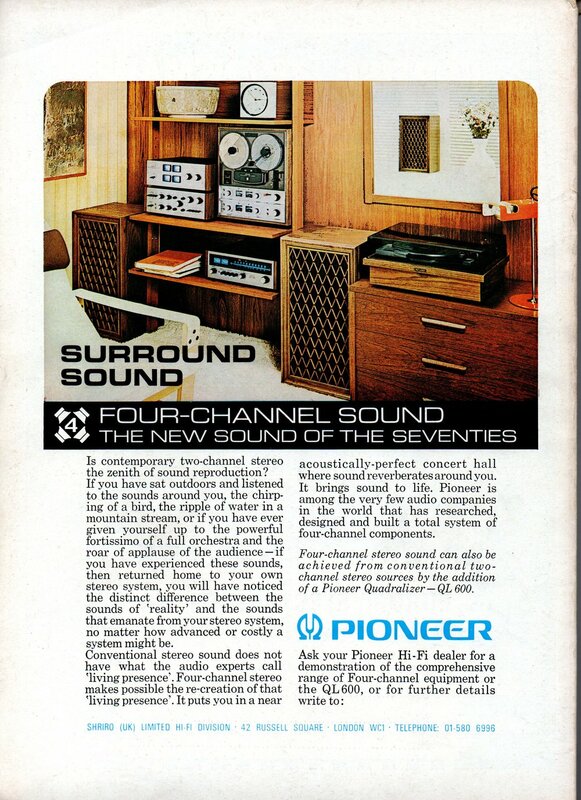 We mostly deal with pre-1975 designs as mostly these were manufactured with build & sound quality as the no. 1 priority. From 1975 onwards (with a few exceptions), price was usually the priority, which can only be a bad thing. This just got worse moving into the 80’s where the main priority seemed to be how much plastic and useless features they could cram into one unit, without a thought for what it sounded like! We find that Japanese or American products are usually far better quality than anything the British manufacturers could put together in the pre-1975 era. Sometimes even the best designs can be improved upon with minor modifications and upgrades. We sometimes carry out these modifications to release the full potential of the equipment. This is based on years of experience working with vintage hi-fi. 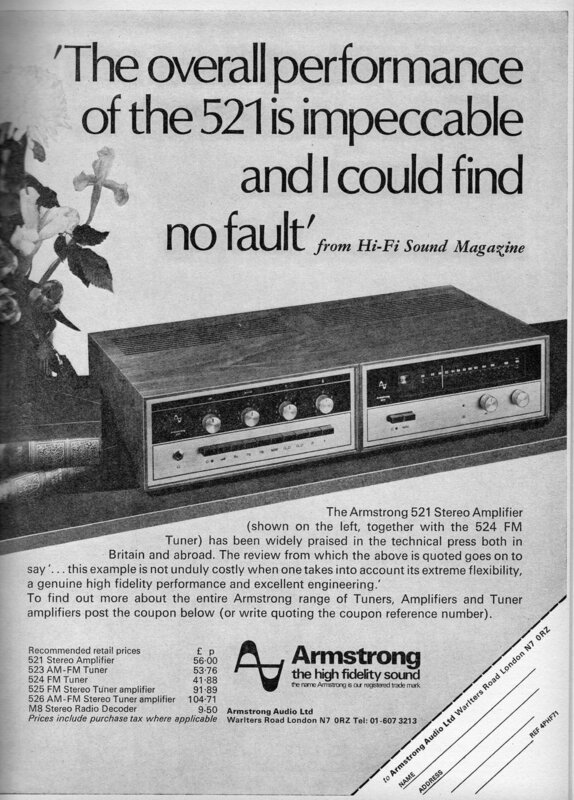 So, whether you are an experienced hi-fi enthusiast or a newcomer to vintage hi-fi, we can help. Not only by providing restored pieces of equipment for your enjoyment, but we are also happy to provide advice on upgrades and setups. OUR PHILOSOPHY IS VERY SIMPLE - IF IT SOUNDS GOOD, IT IS GOOD. 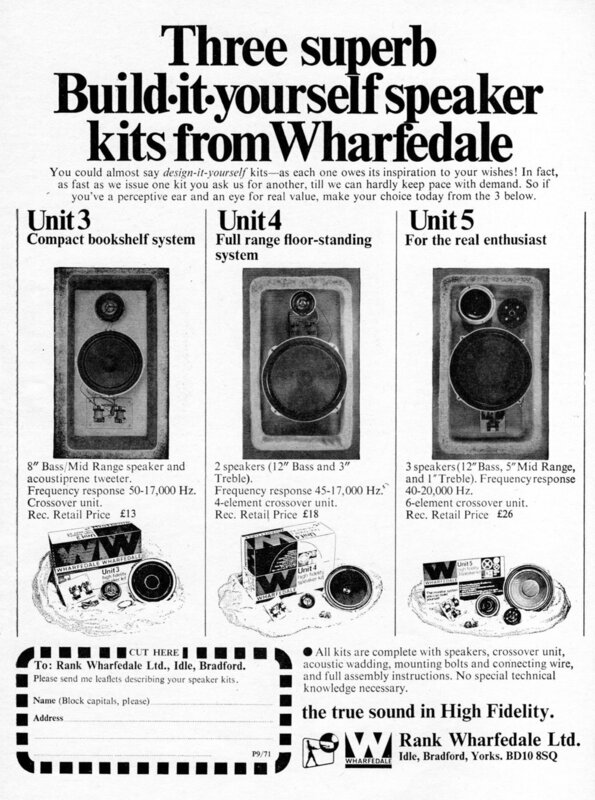 You will find many different points of view all over the internet that go into great detail about circuit design and specifications, however it is our belief that the only proper way to test a piece of HiFi equipment is with your ears, and what may be good for one person, may not be for another. A big factor in the overall sound is your setup as a whole. 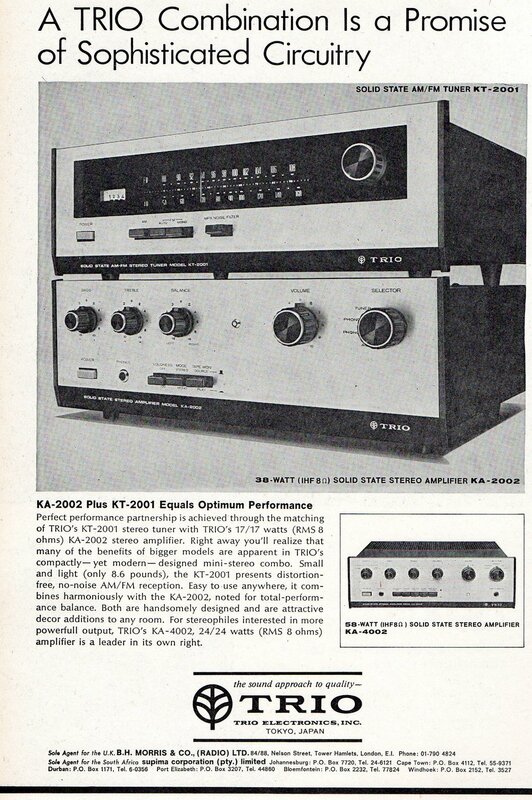 With such a huge number of combinations available, it is impossible to know how any combination of source/amplifier/speaker may sound without trying it. We therefore do not provide ratings or reviews of the equipment on this website as if you are interested you can find these all over the internet, however we only sell/upgrade equipment that we believe to be worthy of a listening audition. There are however, very poor pieces of equipment out there that are not designed for the enjoyment of listening to music, they exist only for the purposes of making money. We avoid these. Please feel free to contact us here if there is anything you would be particularly interested in purchasing and we will do our best to track down an example.